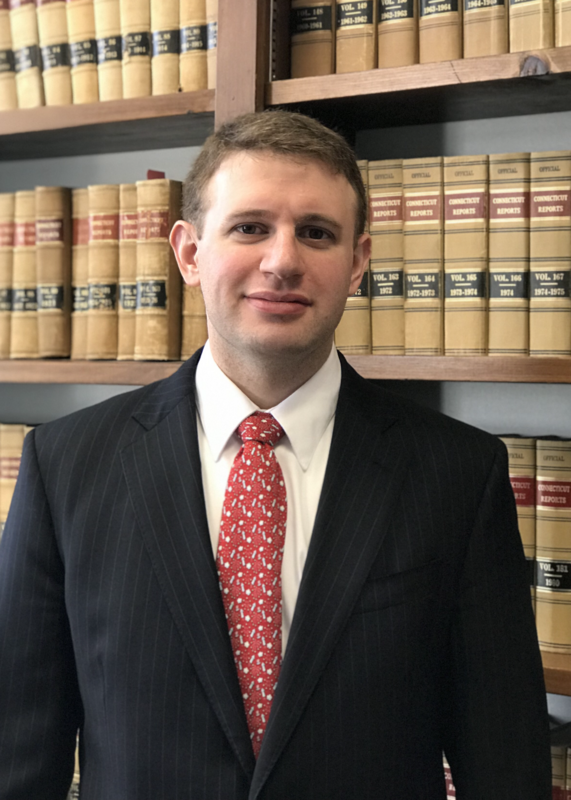 ​Attorney Quinlan joined the firm in 2014. He is a seasoned trial attorney, and a specialist in probate law. He has represented large insurance companies as well as individual clients. He appears regularly in court, but has also assisted clients with transactional matters and estate planning.